Are you registered under the Construction Industry Scheme? VW Taxation specialise in tax returns for self employed construction workers registered under the Government’s Construction Industry Scheme (CIS). 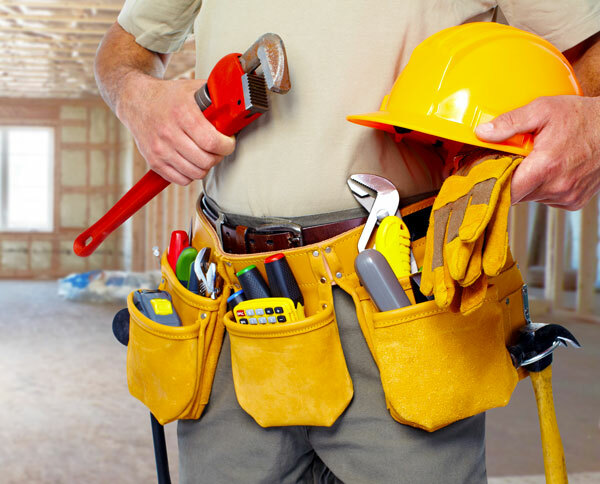 We’ve been managing tax returns and providing accountancy services for self-employed tradesmen since 2009, and work with all ranges of construction workers from builders and carpenters, to plasterers and electricians. Through our extensive experience and as registered agents of the HM Revenue and Customs, we offer an expert tax and accountancy service. On average, we claim our clients an average tax rebate of £1900. As well as claiming tax rebates for our customers, we also work with them and the HMRC to minimise any fines if tax returns are not submitted on time. Just recently, for one of our clients we appealed fines totalling £3358, got them written off and then successfully claimed £9681 in rebates. Why use VW Taxation for your CIS tax return?